Prayank Jain — Mentoring. Inspiring. Empowering. Prayank Jain is 23 years old. He is a lawyer from India, currently working with the Commonwealth Human Rights Initiative (CHRI) in New Delhi. At CHRI, he works with the International Advocacy and Programming Unit and the Director's Office on human rights issues in Commonwealth countries and strategic engagement with international mechanisms. 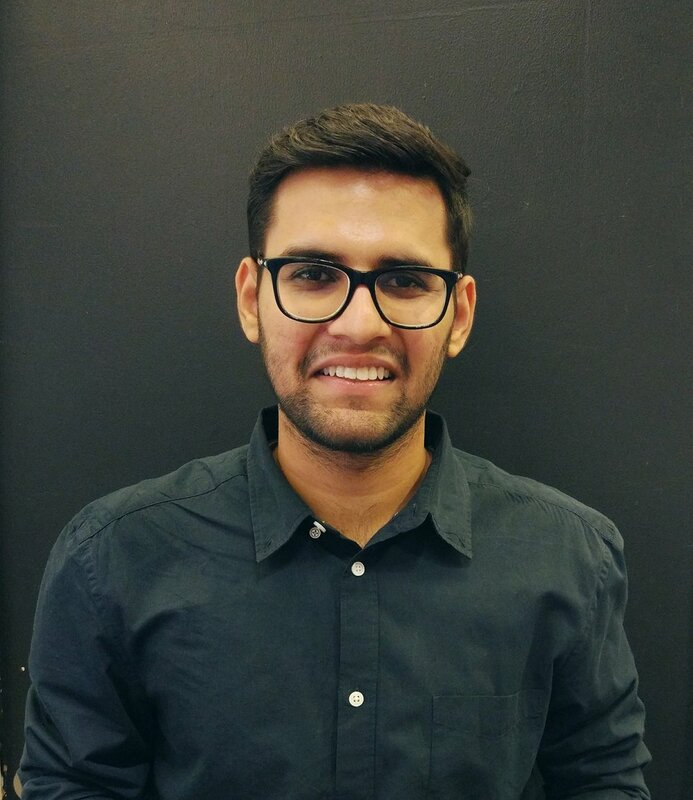 Prayank graduated from Symbiosis Law School, Noida in 2017 with a focus on public international law. He has represented India with distinction at several international moot court competitions and has worked with civil society organisations. Prayank is an outgoing person who likes to connect and share ideas with people. He is interested in climate change and sustainability, and actively follows football. Prayank Jain's mentor is Rania Hamoud.